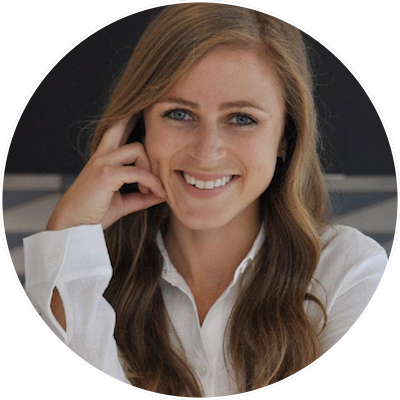 Sara Cullen is the CEO and Founder of GEM: A women's nutrition company that is reimagining the daily vitamin by creating the first multivitamin made from whole foods. Prior to founding GEM, Sara co-founded Plant Life Ventures as well as served as a consultant, Entrepreneur-in-Residence at Jab Brands and a fellow at Venture For America. Sara Cullen and Jenna discuss how Gem created a real food vitamin by challenging what a vitamin looks like, how it’s made, and what’s inside of it. We walk through two of Sara’s key life experiences - living in one of the most developing parts of Morocco and backpacking across 15 countries - and how empathy transcended words enabling her to build meaningful relationships with the people she met despite not speaking the same language. We also chat about empathy as striving to see people as their whole selves, rather than honing in on their individual traits, and how focusing on people’s intentions, rather than their reactions, promotes greater understanding. Lastly, we dive into the overwhelming feeling of recognizing that we are one of many traveling our life journeys and the importance of clinging on to our childlike wonder.